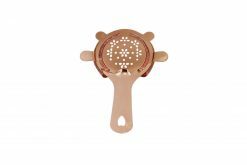 This hawthorn strainer oozes class with it’s perforations designed into a floral, petal-like pattern. 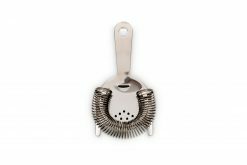 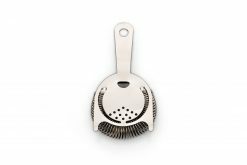 It fits very nicely into a cocktail glass or tin as it is a standard sized hawthorn strainer with a diameter of 8cm. 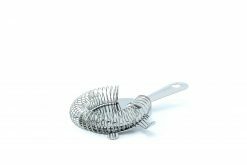 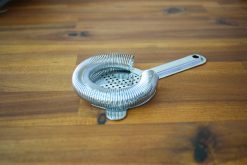 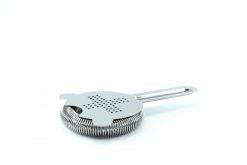 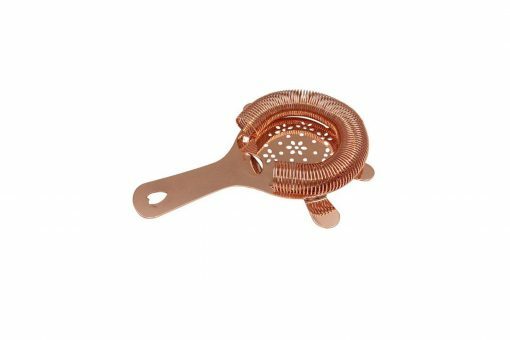 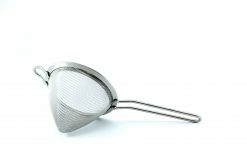 The strainer is 150mm in length and weighs in at 70g. 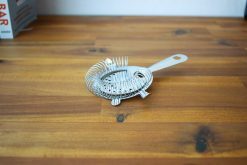 This is a fine, functional piece of equipment. 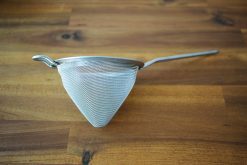 Having four prongs is a distinct advantage, as it fits all sizes of mixing glasses and shakers. 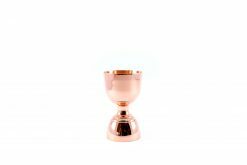 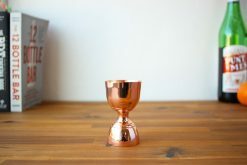 Not only that, but it's well made and looks very attractive in the copper finish.